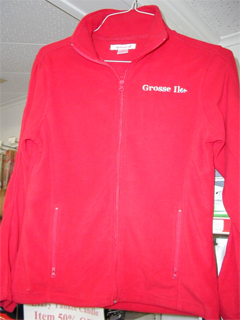 Grosse Ile Hardware has been asked many times by many customers over the years if we sell GI Apparel. There have been several suppliers for this in the past but they are no longer in business today. Therefore, we started carrying and customizing this product line in October 2016. 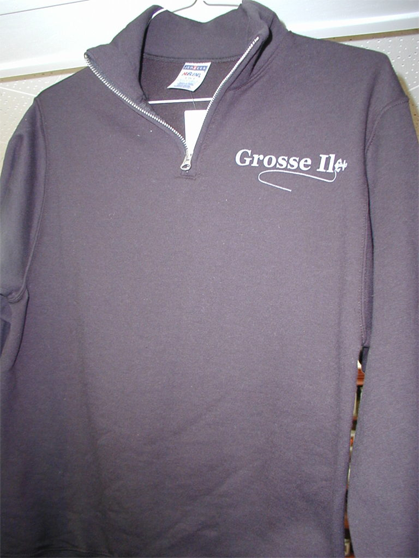 Special or Custom imprints can be done as well. Please stop by the store with your ideas. We continue to expand this line with new products in addition to the ones listed here. What are you looking for? How can we help you?